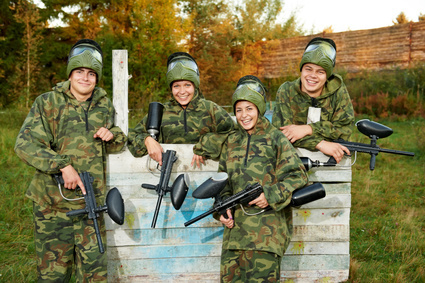 Paintball is the ideal activity for an exciting daytrip, but also for a successful birthday party or bachelor party. 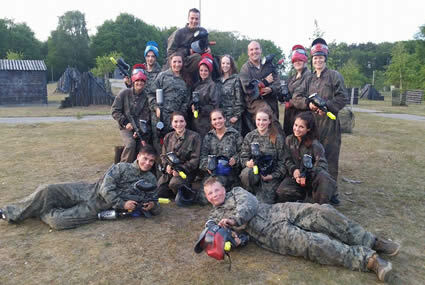 Paintball is a sport in which team spirit, cooperation and communication are of great importance, ideal as teambuilding event. 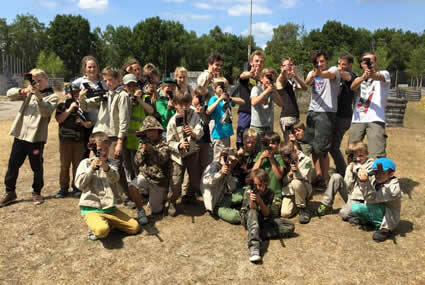 You play Laser Paintball with a custom made Paintball gun, without paint balls. So no paint splashes, no mask... only fun. There are several custom-made formulas. Think about it, it will be unforgettable ... especially for the party boy or girl.